Hispanic employees filed a lawsuit on Monday, Sept. 24. 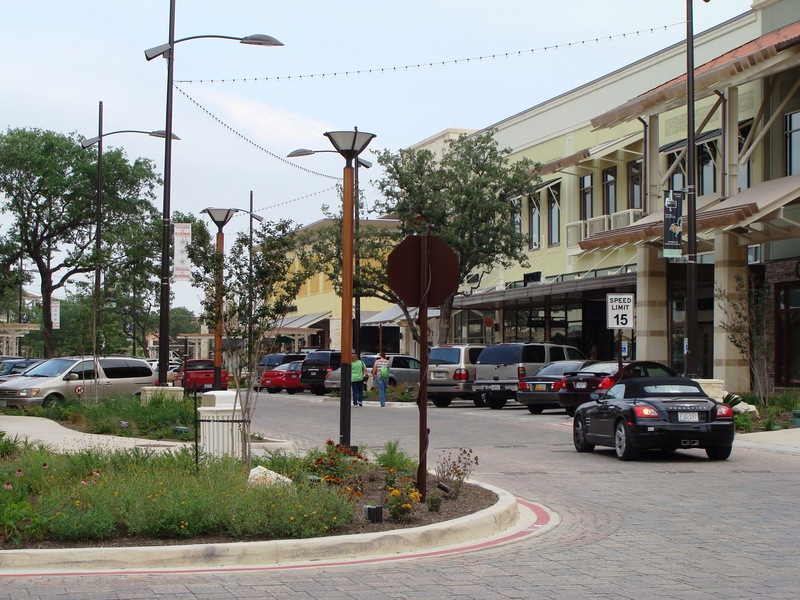 It was filed against La Cantera Resort & Spa. They alleged that the management ridiculed, punished, demoted and even fired some of them for speaking Spanish. Employees worked under a no Spanish policy. Management did not allow them to speak Spanish anywhere on the property. Some might think this is reasonable. Employees should speak English around English-speaking customers, right? Well, the policies are harsher than you might imagine. Management did not allow employees to speak Spanish, even in private. Sergio Vitela, a former employee named in the lawsuit said “It’s hard not to communicate with your father in your native language.” The Spanish ban persisted even while taking a lunch break or working with Spanish speaking customers. Racism seems like a possible motive here. But how could such a respected and established business have these issues? Surely if they had issues with racism, they would not be this successful. Well, it turns out management changed a lot over the last several years. Destination Hotels and Resorts pushed out long standing Hispanic managers in Dec. 2013. Management enacted the racist language policies by fall of 2014. Will Primavera and Kathleen Bischoff are the alleged culprits. Employees accused them of several racist infractions and they oversee the banquet department. Specifically, Primavera is accused of making fun of employees’s accents. Bischoff allegedly called Hispanics “Mexican spics,” and called Spanish a foul language. This is disgusting behavior from the higher-ups and should not be accepted in any industry. Do you still think these policies were not racist? Management used the language policy exclusively against Spanish speakers, according to the lawsuit. Management singled out Spanish speaking workers. They did not target Iranian employees. In addition, Iranian employees spoke Farsi in front of guests. If this is not a clear cut example of racism and discrimination, I do not know what is.